Linda and Luke Black Elk led the Standing Rock Medic & Healer Council to support the water protectors standing in resistance against the Dakota Access Pipeline at the Standing Rock reservation. 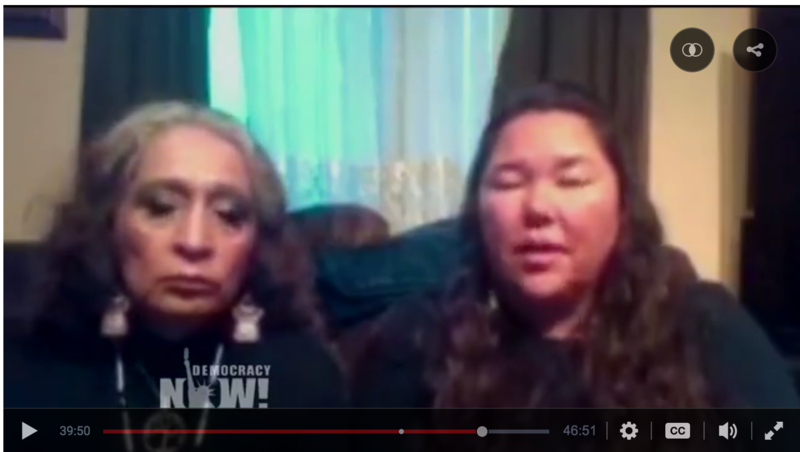 Near the end of the resistance camps, Linda Black Elk was interviewed by Democracy Now. View that interview at this link. Want to hear the Black Elk’s account their experiences live? Join us this February! Get your tickets now.